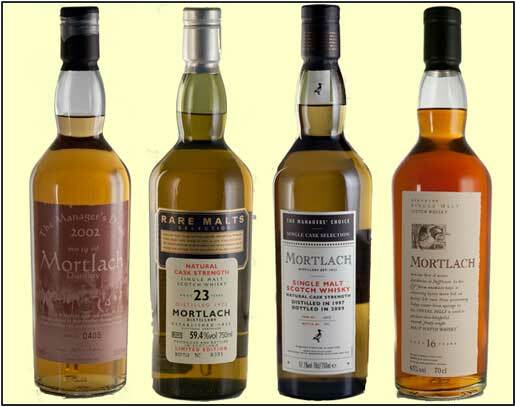 Diageo will release four new expressions of Scotch brand Mortlach over the next year in a bid to make it a major player in the single malt category. The Mortlach distillery was built in 1823 as the first in Dufftown, Speyside, which now houses the likes of Glenfiddich and Balvenie. Diageo has historically released just a small amount of cases of Mortlach 16 Year Old, a full-bodied, sherried single malt that retails at around £14, each year, while much of what the distillery produces goes into its other blended brands. But Diageo is investing £18 million in doubling the distillery’s capacity and is launching a new range. The 16 Year Old will be withdrawn, and the four new expressions will be: Rare Old, an entry level 43.3% abv whisky with no age statement; an 18 Year Old; a 25 Year Old; and a 49% Rare Old exclusive to travel retail. The expressions will be released mid-2014 and rrp details will be revealed closer to the release date.